$275 (1998) . . . The P6134C is a compact tip, 1.5 meter, 10X passive voltage probe designed specifically for use with the TEKTRONIX DSA600/11000 Series oscilloscopes. 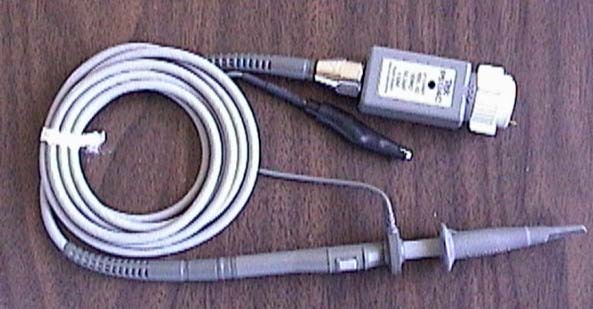 It is fully compatible with the Tektronix family of compact probe accessories.